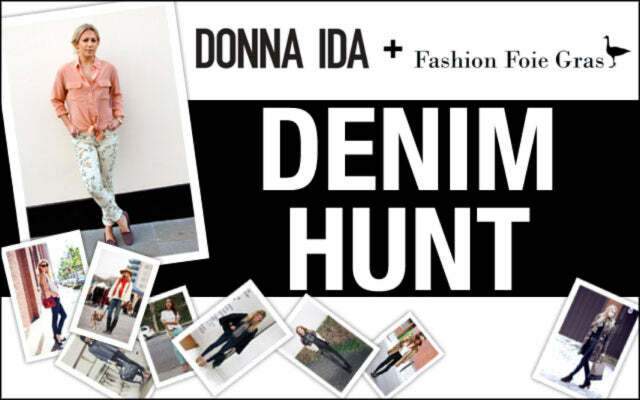 Top fashion blogger Emily Johnston from Fashion Foie Gras has teamed up with Jean Queen Donna Ida Thornton to search for the ultimate Denim Street Style Icon! Each week we're picking the top three, and after four weeks the top twelve will be posted on both blogs and Facebook for you to vote for your overall winner! The third round is now over, and the top three denim looks for this week are Cindy Batchelor, @meganhuntoon and @mrs_monkeycat! Congratulations girls, you are all finalists for Denim Hunt. Their fabulous photos will be in our final twelve, which we'll vote for in one weeks time! You can check the winners of week one here. Don't forget the winner can choose their new favourite jeans from the Donna Ida denim boutique and appear on Fashion Foie Gras in their winning outfit. Want to enter? What are you waiting for! After four weeks the top 12 will be posted on both blogs and Facebook for you to vote for your overall winner! 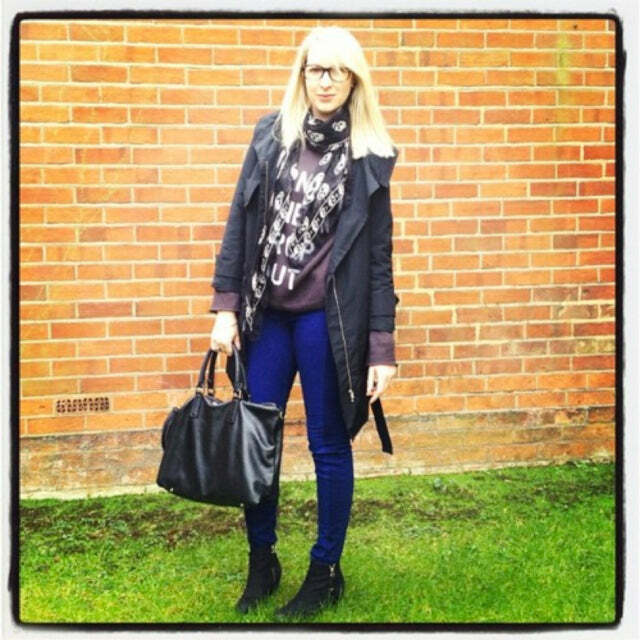 The prize is one pair of designer jeans from Donna Ida up to the value of £200. Terms and conditions apply.